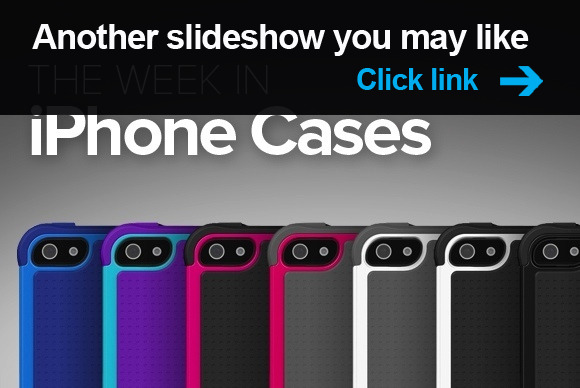 There’s a delicious treat on the menu for this week’s iPhone case roundup, alongside the usually mix of protective accessories for your handset. 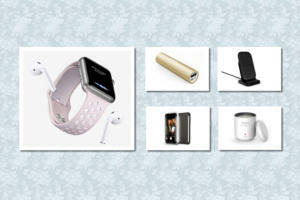 We’ve also got a few that prolong your battery life—a great feature for all-day outdoor use now that summer is here. The Leather Wrap (iPhone 4, 4S, and 5; $50) pairs genuine Clemence-like leather with a non-conductive metal frame into a beautiful case that protects your handset from accidents while giving it a great look. 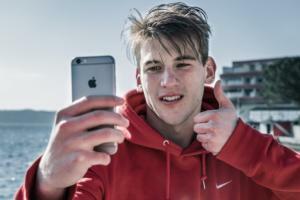 Depending on your iPhone model, the case is available in over a dozen combinations of leather colors and metallic materials. The Hybrid (iPhone 5; $80 to $100) is a slim-fitting, snap-on case with one of two attachable external batteries that nearly double the battery life of your handset and can be removed when not in use. The Hybrid comes black, white, mustard, red, aqua, purple, or mint green. The Canvaz (iPhone 5; $27) is a sleeve made from durable canvas, with a pull-up tab for easy access to your phone when you need it. The sleeve’s velvety interior wipes your screen clean every time you stash the phone away. Available in black or red, the case comes with a microfiber cleaning cloth and a clear-film screen protector. 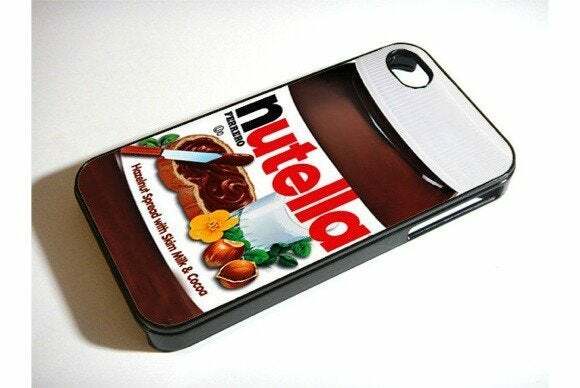 One of the Etsy’s artisans has made a delicious-looking Nutella Case (iPhone 4 and 4S; $20 to $30) that mimics the design of the delectable Italian treat of chocolate and hazelnuts. Available in two versions, one made from silicone and the other from hard plastic, the best thing that can be said about this case is that it won’t make you fat—at least, not directly. The Meridian (iPhone 5; $90) adds 2300mAh of power to your handset thanks to a battery in the case. The battery adds relatively little heft, while the case protects your phone’s back and sides from bumps and scratches. The Meridian comes in black, white, or red. The Sparkling Nights (iPhone 5; $16) is a sparkly, rhinestone extravaganza, with enough glitter to create your own party atmosphere anywhere you go (or, presumably, to keep you safe while walking on a country road at night). 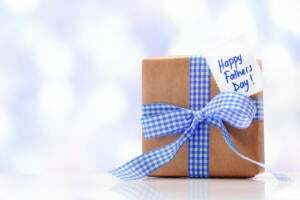 It comes in silver, blue, purple, pink, or gold. The Impact Shield (iPhone 5; £25) is a screen protector whose two-layer design reduces by as much as 80 percent the amount of force transmitted to your iPhone’s screen during an impact. The screen’s glue-free adhesive makes a bubble-free installation easy and quick, while a special self-healing technology keeps scratches at bay. The Zip Around Wallet (all iPhone models; $80) is handcrafted from genuine leather and wraps your handset in a cocoon of soft padding, while a wraparound zipper keeps everything secure. Available in brown, red, or black, the Wallet features a dedicated pocket for your phone alongside six different slots for cards and banknotes. The Energi (iPhone 5; $100) is a protective case with a slide-on external battery that provides nine hours of additional talk time without burdening you with extra weight when you don’t need it. The Energi comes in blue, red, or green. 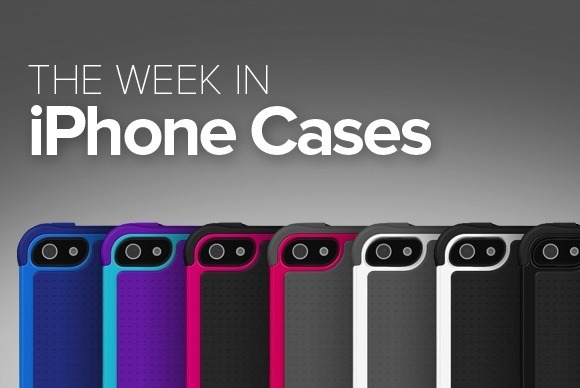 If you enjoyed this week's roundup of iPhone cases, check out the previous edition, After the storm.